San Rafael is Marin County’s oldest and largest city. The area was once home to several Miwok villages and one of Spain’s powerful California missions. Today, San Rafael is a vibrant, modern community with gorgeous open spaces and homes in almost every price range. San Rafael may just be a short drive or ferry ride from San Francisco, but the town feels like it is a world away from the hustle and bustle of a big city. Nearly one-third of the town is open spaces and parks. 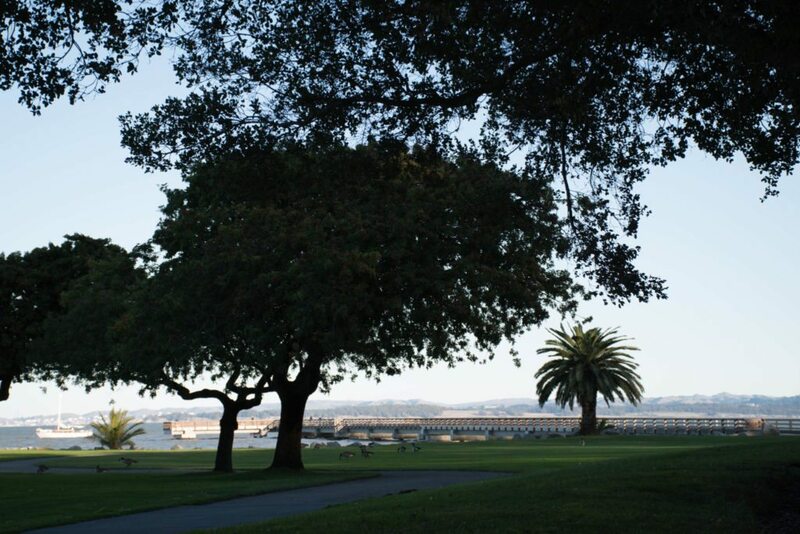 One of the most popular parks is the stunning China Camp State Park. With miles of scenic hiking trails, campgrounds, waterfront activities, and a museum dedicated to the once thriving Chinese shrimp-fishing village formerly located here, there is something for everyone at China Camp. What is there to do in San Rafael? 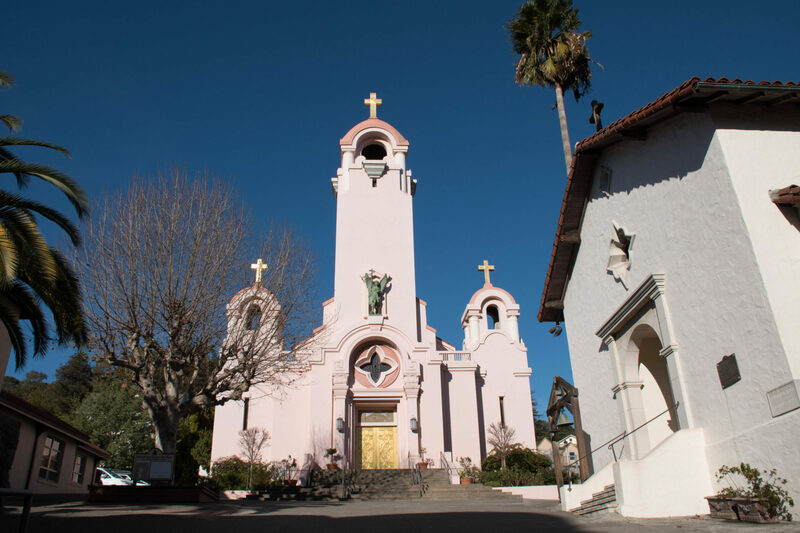 San Rafael doesn’t make a lot of trendy tourist lists, but it’s underrated attractions are worth a visit. Whether you are a history buff, an outdoor enthusiast, sailor, or movie fan, there is something to bring you here. The original Spanish mission buildings were long ago destroyed, but an accurate recreation built on the same spot gives visitors a look into what life was like for the town’s early residents. The entire historic Old Town section is filled with photo ops, fun facts, and fascinating architecture. San Rafael sits right on San Pablo Bay. 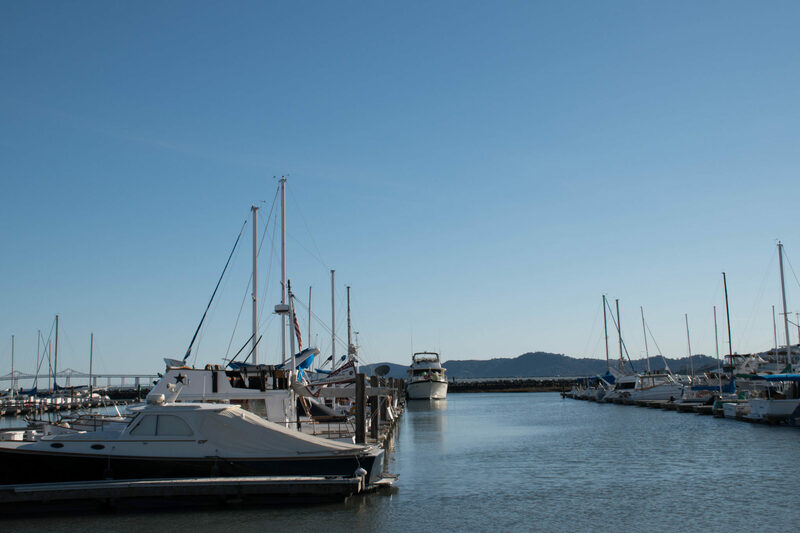 In addition to great fishing, the waterfront is also the perfect place to spend a few hours watching the magnificent sail boats and yachts, many of which dock at the Loch Lomond Marina. Because of its location between the Bay and the Sacramento River Delta, boats of all shapes and sizes can be seen and sailed in the water around the town. One of San Rafael’s most secretive attractions is the nearby Skywalker Ranch, home to Lucasfilm’s secluded movie studio. The land alone cost over $100 million. The grounds are more than just a movie studio, and have become something of a filmmaker’s retreat for those lucky enough to be invited onto the private grounds. While the residential real estate market all over Marin County is competitive, San Rafael has the distinction of offering a higher number of homes in a wider variety or price points that just about anywhere else in the area. San Rafael median home price as of end of 2014 was $994,355. Homes are available anywhere from less than $600,000 to more than $5 million for a luxurious estate. Near the Loch Lomond Marina new homes are available with incomparable views of San Pablo Bay and the beautiful yachts from $1 million to $3 million or more. New properties, especially those with the breathtaking views of the water tend to go off the market quickly. San Rafael continues to be one of the best investments in Marin County for homebuyers. In recent years home values have increased as much as 22 percent. San Rafael is not only a great place to invest in real estate, more importantly it is a great place to live.